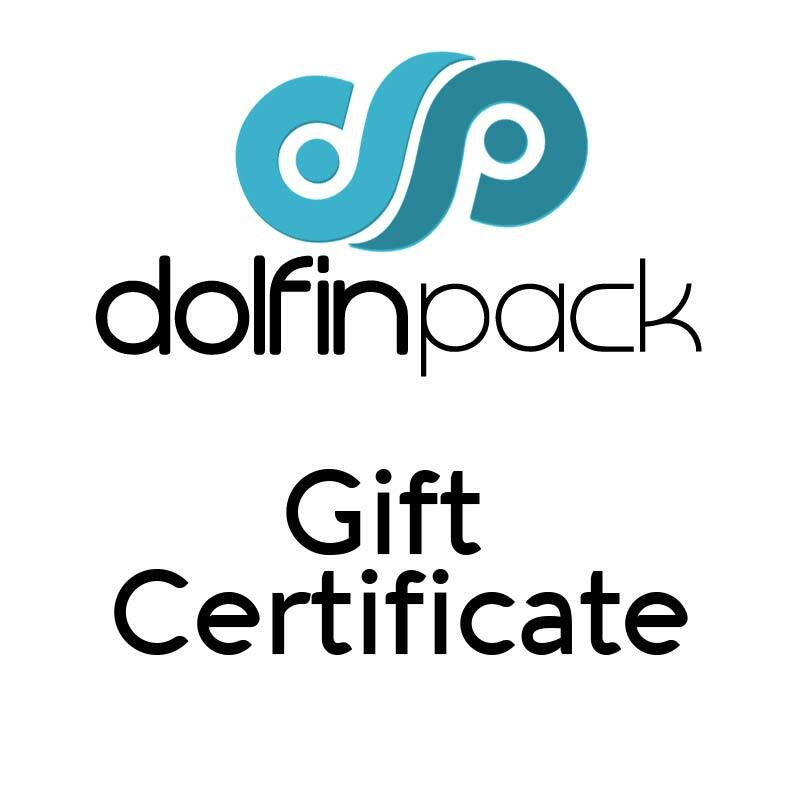 DolfinPack 1.5 liter BPA free water reservoir for version two packs. The DolfinPack 1.5 liter BPA free water reservoir is made of the highest quality materials and craftsmanship. 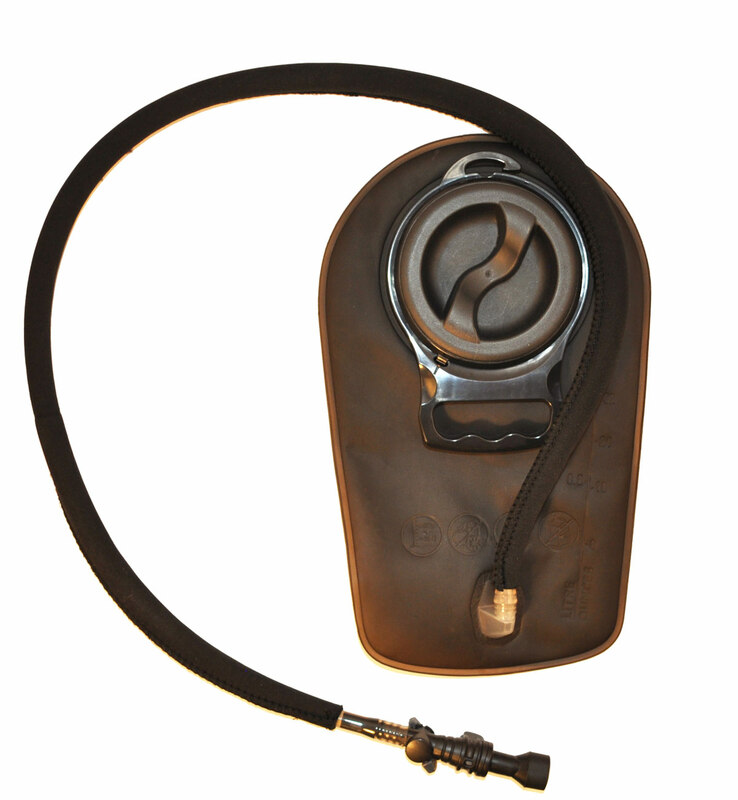 The reservoir features a large opening valve with handle for easy filling and cleaning. 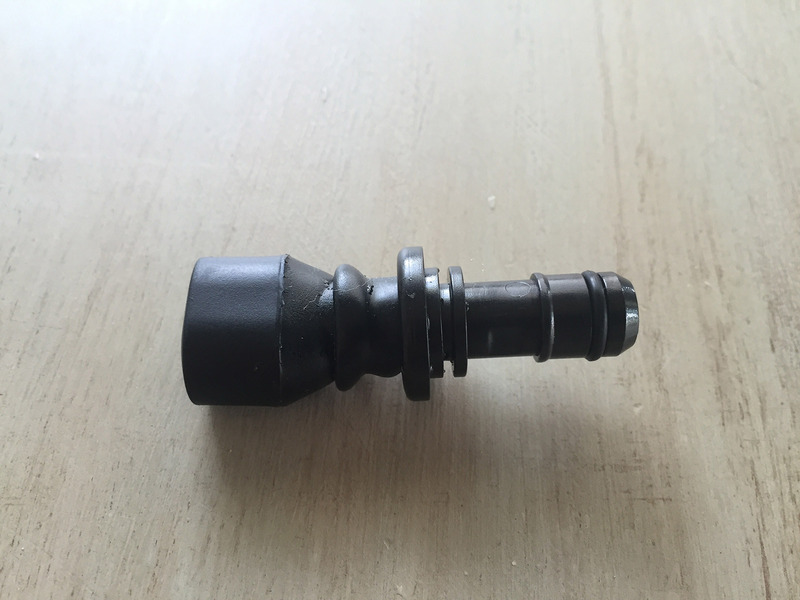 The tube has a neoprene cover to insulate the water and keep cold in warm environments. 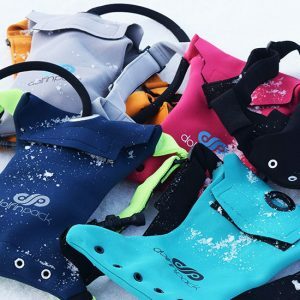 In cold environments, the neoprene insulator prevents the water from freezing. 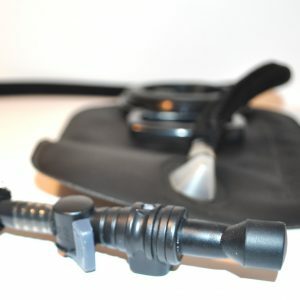 The high flow bite valve pops off to clean by simply pressing the button. 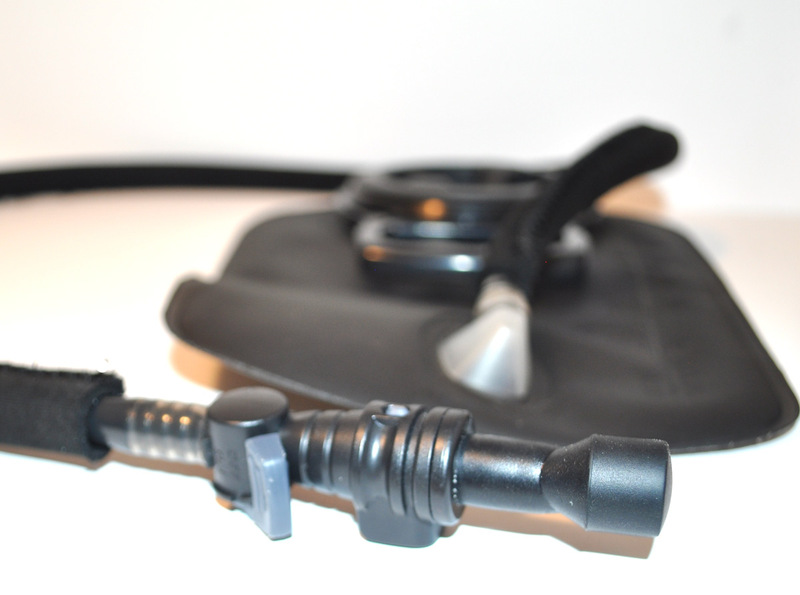 There is also an on/off toggle to prevent outside water from entering the mouthpiece.